In the unfortunate event that a storm takes down trees and causes property damage or power outages, you will receive top priority when emergency tree services are needed. Our tree care professionals are trained to manage emergency tree removal in the shortest amount of time using the latest technology. Our local fleet of vehicles include, bucket trucks, chippers and maintenance trucks. During a storm event, we’ll be ready and immediately available with the right equipment to provide the emergency tree services you need. Happy Trees’ mission is to preserve and protect trees but we are aware that storms can damage and even devastate landscapes. 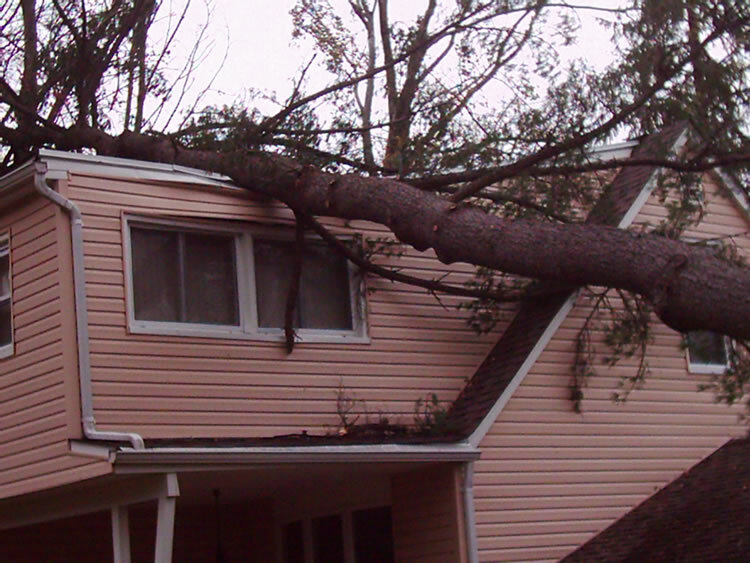 Should you experience an unfortunate emergency like, falling or uprooted trees, please give us a call at 973 338 0506. We’ll respond immediately.